We’re consistently impressed with the work ethic of Philadelphia college students. It seems like every day, we learn of a new student pursuing their passions, while managing a full course load and a busy schedule. So many students have a “side hustle” – whether it’s an app, a non-profit, or a compilation of freelance projects. 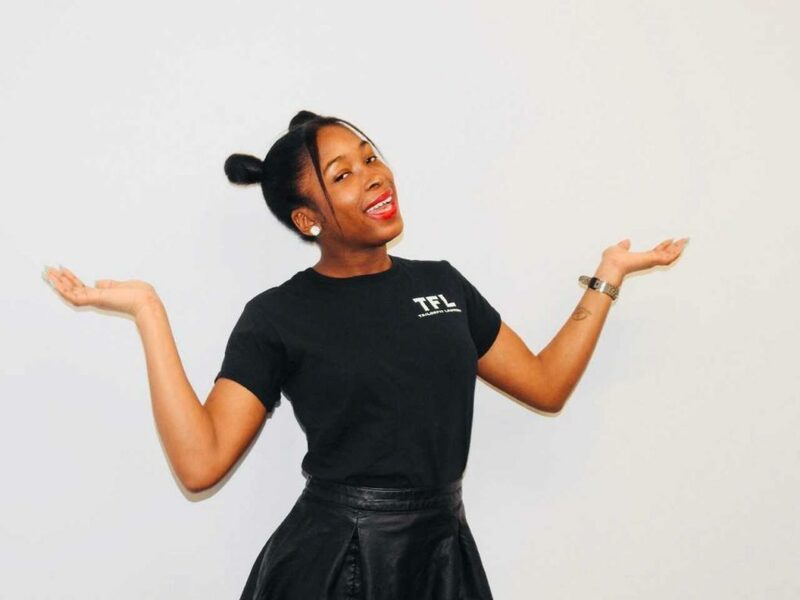 Take a look at these Philadelphia students’ side hustles, and find out what gets them motivated – so motivated that they’ve used their creativity to build a company in addition to going to college full-time. Behind each company is an inspired student that used their knowledge and passion to create new innovative apps and services that help others. Where will your entrepreneurial spirit take you? Stunited is an app and service that connects students based on what they’re good at and what they need help in. It build connections among college students, while also being the intermediary which allows them to enhance their academic skills through bartering of skills and knowledge. When he was a sophomore finance major at Rowan University, he encountered a common problem among college students. John struggled to write an English paper the evening before it was due, and was unable to receive help from a professor or tutoring services. His only option was to seek help from his peers. After conversing with a friend across the hall, he noticed she was struggling with calculus. Both individuals bartered and both benefited in the end. In this moment, Stunited was born. 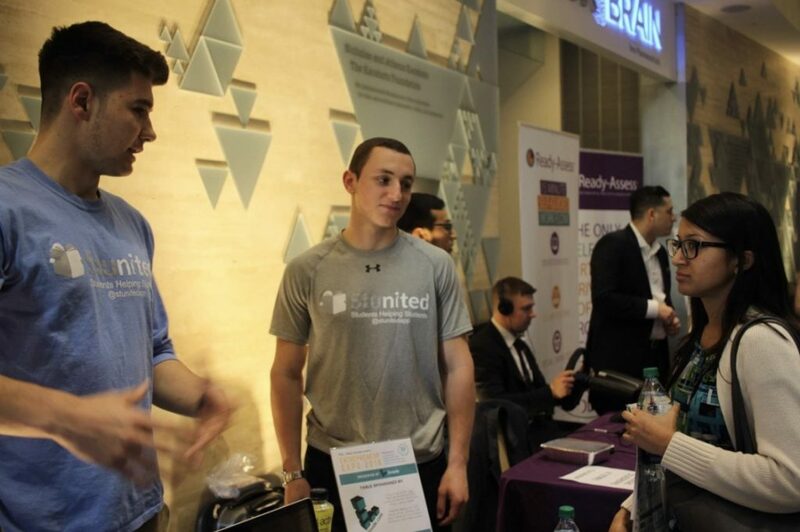 As a current a sophomore business administration major at Drexel University, Anthony is the head of all Stunited brand ambassadors in the University City area. After newly residing in Philadelphia, Anthony took his deep passion for entrepreneurship and joined John in his venture to build Stunited. Become a Stunited ambassador by emailing John or messaging the Philly startup on Stunited’s Facebook or Instagram. Fulphil is an organization that empowers Philadelphia’s college students to solve the city’s most pressing social problems through social entrepreneurship. The theme is defined on an annual basis in line with the Mayor’s goals for our Fulphil Final case competition, where students pitch ideas to better the city. What led to the start of Fulphil? 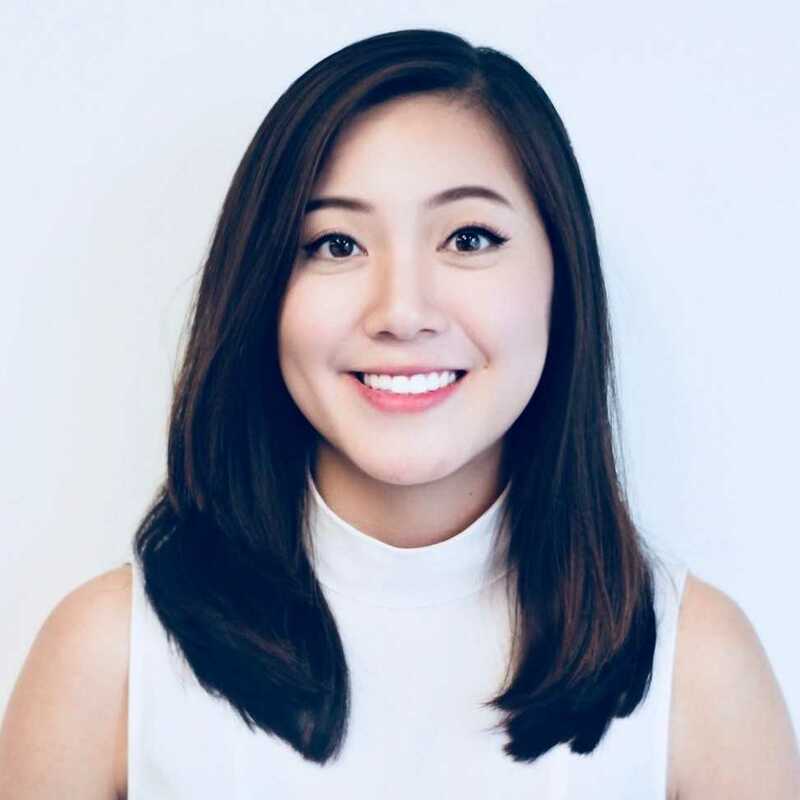 Tiffany, the founder and CEO of Fulphil, is a dedicated leader passionate about creating sustainable social impact through social entrepreneurship while empowering people. Tiffany is also the Founder and Executive Director of Hult Prize Ivy. She is a current graduate student at the University of Pennsylvania, pursuing a dual degree in M.S. Nonprofit Leadership (Cl ‘19) while holding her B.A. in Sociology, concentrating in Health and Medicine (Cl ‘18). Tiffany has also worked City of Philadelphia’s Office of Innovation and Technology. She has been nominated for the Greater Philadelphia Social Innovation Award and also recognized by Generocity, Social Innovation Journal, Philadelphia Citizen, Wharton Business Radio, and Penn News as a leader of social entrepreneurship. TailorFit Laundry is a mobile laundry service based in Philadelphia, Pennsylvania. The services include pick-up/drop-off, wash n’ fold and in-house services. Just bring your clothes to the door, and the rest is simple. A TailorFit Laundry concierge will pick up your clothing in protective custom bags. All clothing is returned twenty-four hours later fresh and clean! Laundry is weighed on-site, all inclusive. All orders can be customized. Join our mailing list with your student email and receive the code for $0.80/lb and $7 delivery fee every time you book! How Did TailorFit Laundry originate? TailorFit Laundry was started due to the lack of time Stephanie had to wash a decent load of laundry her sophomore year because of her full-time job and course load. Stephanie wanted to provide a service that allows people to make time for things that really matter. Stephanie Taylor is the CEO and founder of TailorFit Laundry LLC. Stephanie is a Temple University-Lew Klein College of Media and Communications. Fashion Buddy is an app that was originally intended to help individuals with choosing outfits for events. The app is designed to build confidence within its users through what they wear and enhancing the in-store shopping experience. Lindsey Smith is a sophomore entrepreneurship major and digital media minor at Drexel University from upstate New York. When Lindsey came to Philadelphia, she was motivated by the new city, community, and mentors. Through learning new insights, Lindsey was inspired to create something that brought out her passion. Want to get involved?Fashion Buddy is looking for students who want to be involved with a team, outside of the classroom. They are in the process of developing an ambassador program for those who have passion to promote confidence on campuses. If interested, reach out to fashionbuddypr@gmail.com, or contact them on Instagram, Facebook, or Pinterest. Previous PostPrevious Part 1: What’s Your Philly Story?